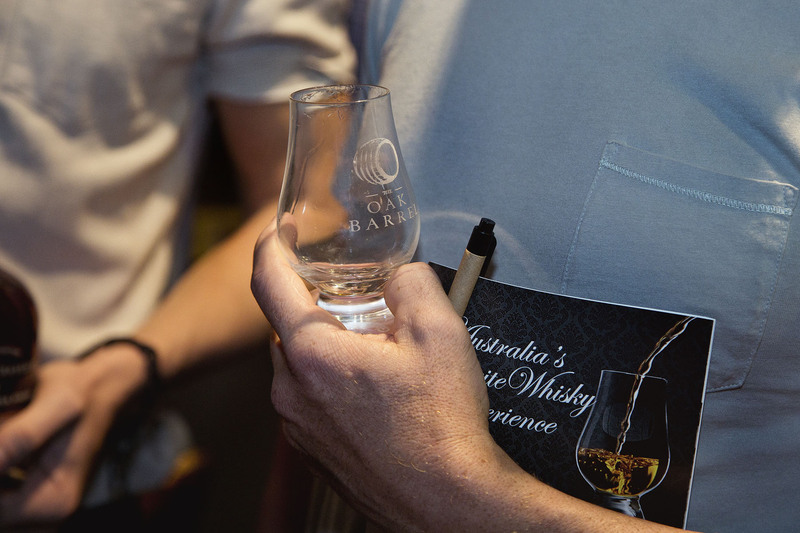 Sydney Whisky Fair tickets details coming soon! When tickets do go on sale, Oak Barrel members will need to log in to their account on the Oak Barrel website in order to purchase members tickets. There is a limit of one members’ ticket per paid-up Oak Barrel membership. So if you want to come with a group of friends (and they’re not already members) please be aware that they require guest tickets!